The Synaptop API is now available for use! Please visit the Synaptop API Documentation to learn how to use our API and get started creating your own apps. The Synaptop API Plugin is also available on Construct 2 ! 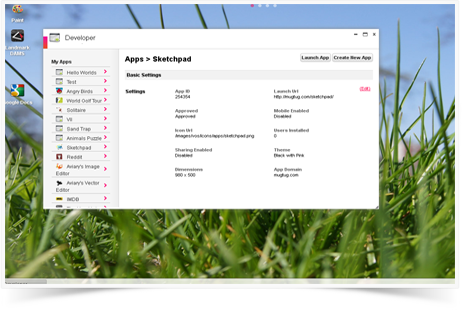 Please visit the Synaptop API plugin Documentation to learn how to use our API plug on Construct 2. Make your site Synaptop™ compatible! By making your website Synaptop™ compatible, you allow users to to co-browse your site. Increase traffic to your site and user engagement. Include the badge below to indicate that you are Synaptop™ compatible! All you need to do to make your site compatible is include this HTML code at the bottom of your page before the </body> tag.